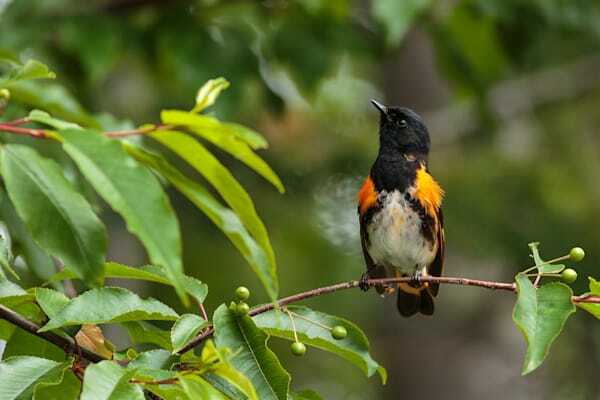 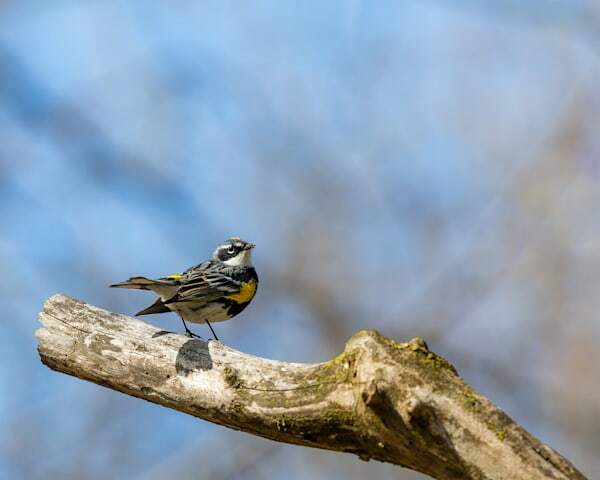 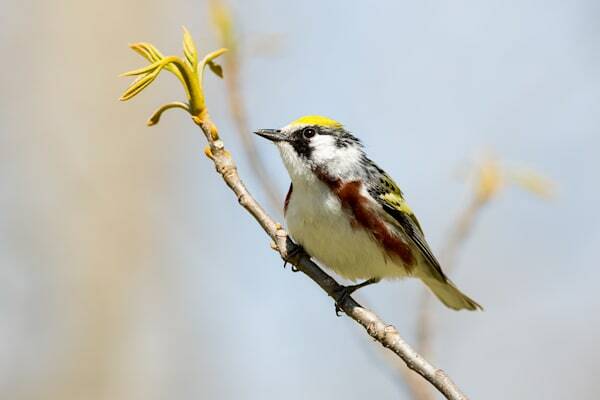 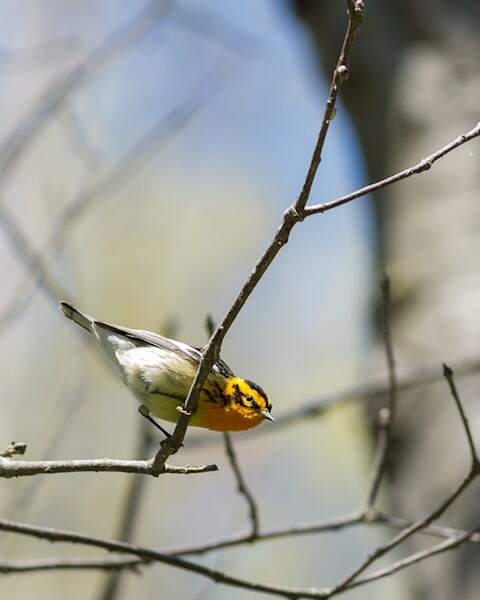 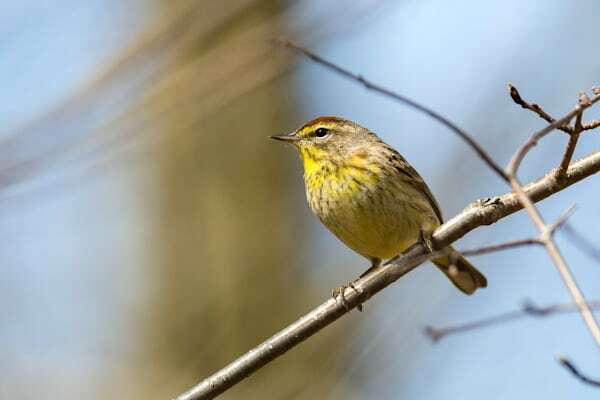 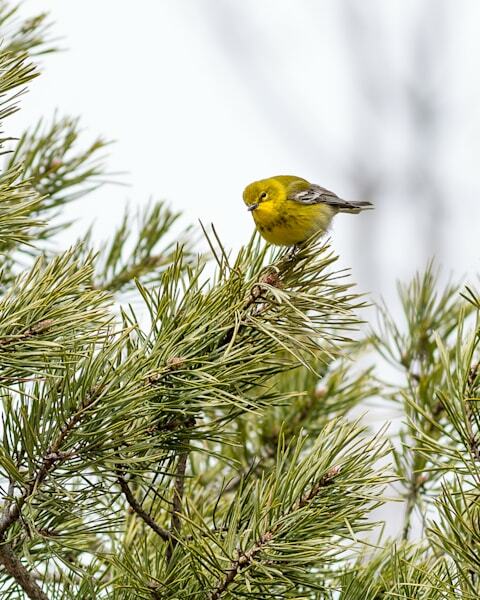 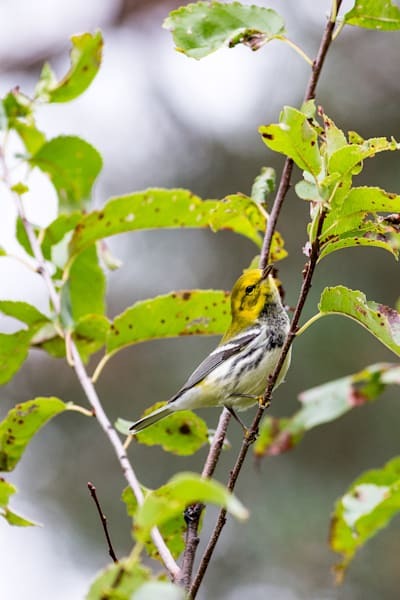 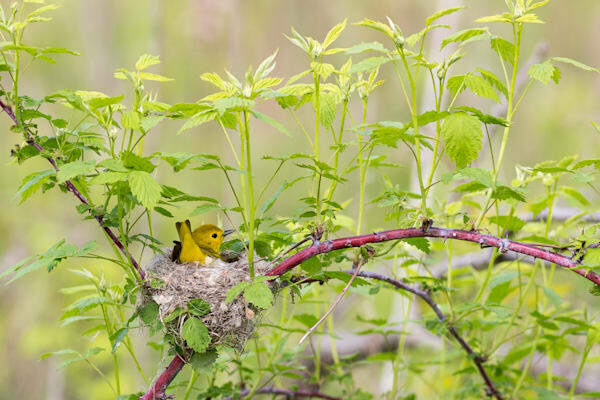 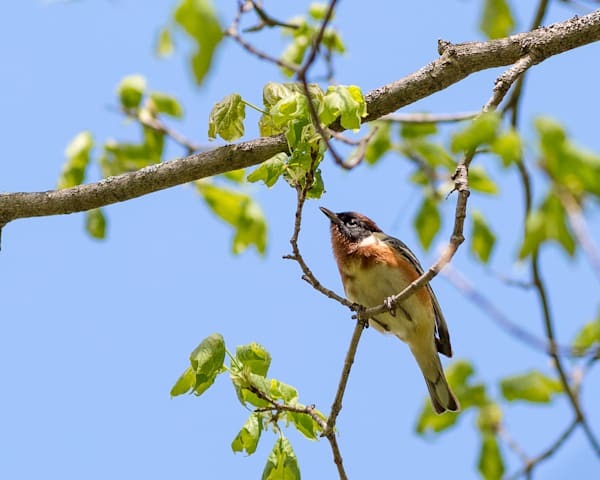 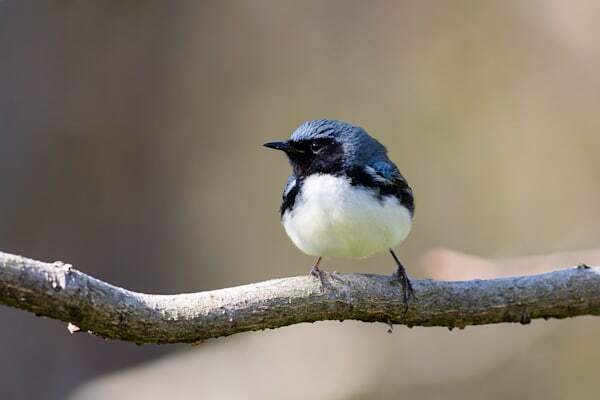 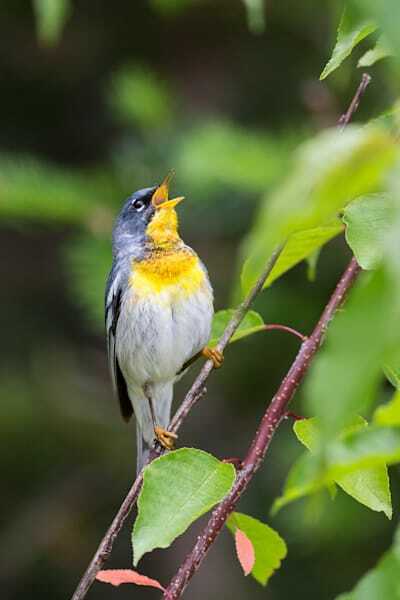 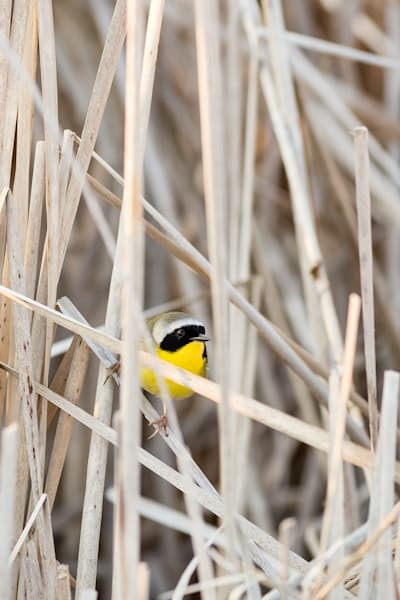 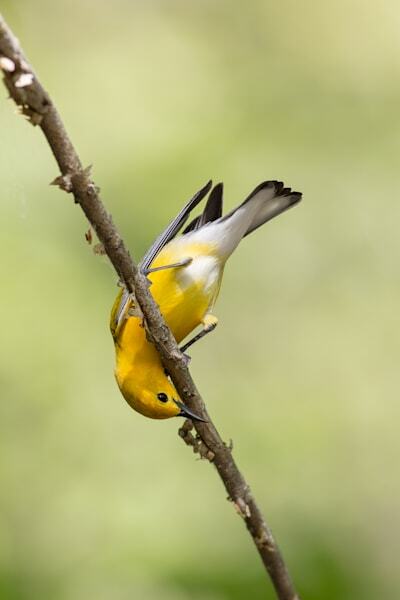 Spring in Ontario marks the start of the migration of Warblers to Northern parts of North America to breed. 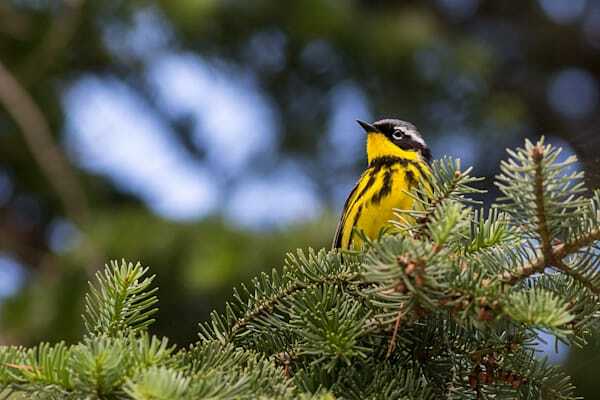 Ontario happens to be home to many species of Warbler and has parks world renowed by birders for their chance to see these tiny dynamos. 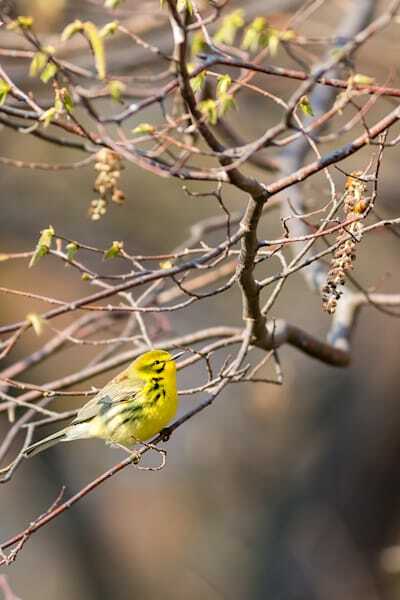 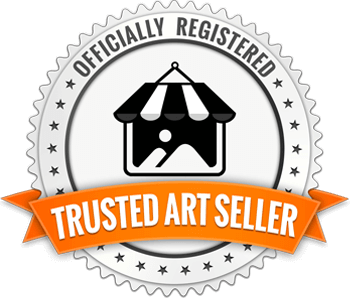 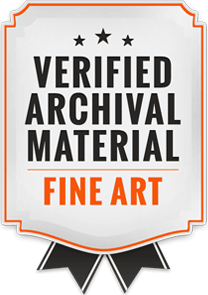 I am endevouring to photograph all of them so that you can enjoy them in your home year round.